Ideally, rainwater shouldn’t pool on roofs, roads and driveways. It should flow safely into storm sewers which create stormwater. Stormwater can carry pollution, dirt, bacteria, pesticides and garbage to our waterways-including streams and rivers- that cause flooding and damage to aquatic life. Some communities have drainage systems that carry both sewage and stormwater into the same pipes, which overflow into rivers and pollute our waters. In short, rainwater runoff poses a considerable threat to our health and safety. What can you do to help alleviate the issue of rainwater runoff? 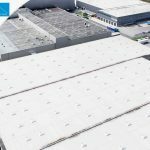 Blue Sky Roofing, one of your trusted roofing companies, shares advice in this post. Rainwater runoff which leads to stormwater buildup is a serious problem that requires everybody’s efforts for it to be at the very least, alleviated. 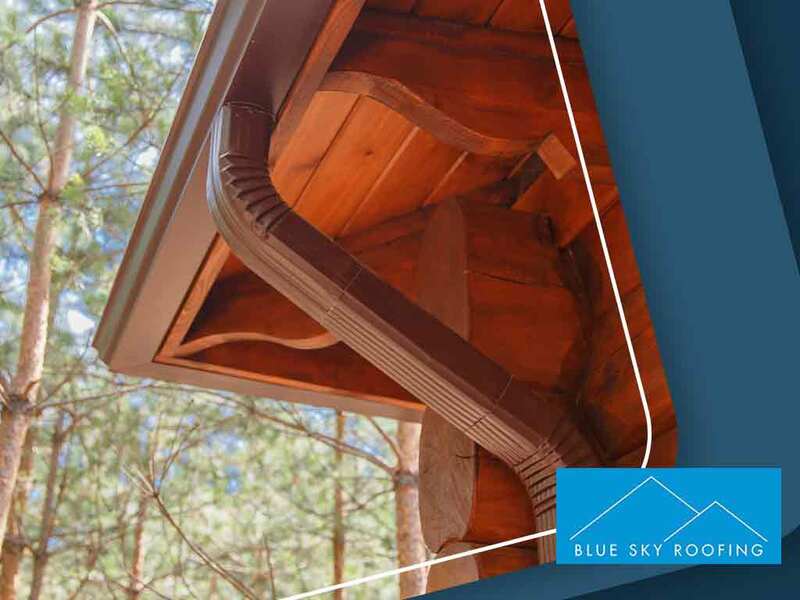 Properly installed rain gutters by a roof replacement professional help reduce roof runoff. 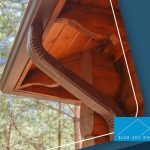 When your gutter functions well, the water collected from rain flows towards the downspouts and into the ground–not into your house’s exterior structure. Before you do this, you must check with your local authority if this practice is done and if your area is suitable for disconnecting downspouts. 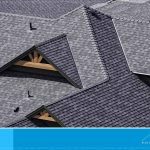 Roof replacement professionals like Blue Sky Roofing can also give you expert advice on what would be the best approach. 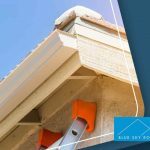 Typically, this shouldn’t be done in locations such as: steep slopes, soil with high clay content, septic systems, sidewalks, retaining walls and structure foundations. 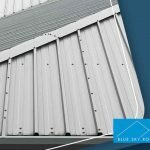 Turn to Blue Sky Roofing for professional roof installation and gutter services. Give us a call at (512) 495-9770 or fill out our contact form here. We serve clients in Oklahoma City and nearby areas.